Most of us see a mountain bike or any other bike as the most efficient mode of transport. Commuting by bike means taking the edge off the cost of gym membership. Pedaling to the office, school, college, home, or any other place means saving a lot of money you would have otherwise spent on fuel. Every cycling enthusiast belongs to a special group of superheroes who love the planet we live in. However, some cyclists go for a little extra mile and they are always in search of new and challenging trails. And if you are a cycling enthusiast living in Grand Valley or somewhere in its neighborhood, you are really lucky. People say Grand Valley is the Mecca for cycling enthusiasts. Local mountain bikers are working to develop new trails for riders. Grand Valley already has a good number of single tracks. 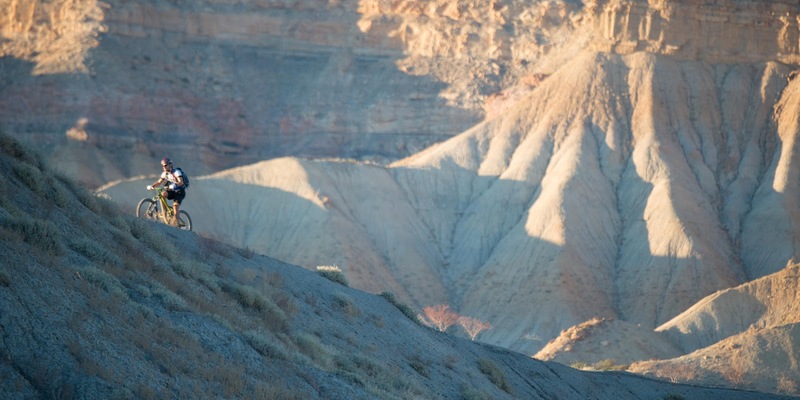 From Palisade Rim Trail to Mesa Top Trail, there are many good trails elevating the region. Local mountain bikers have created several groups. They are planning and raising funds. These groups are spearheading the developed of new trails. They are adding miles to existing trails. So, the momentum is going on. So, a new cyclist in the region will not be disappointed because they are making these trails more challenging. So, proud owners of Scott Mountain bikes, welcome to the heart of biking. Here are mountain bike best destinations for your trip to Grand Valley. When you are in Grand Valley or in its neighborhood, a 22 miles long fantastic trail is not far from you. Your perfect ride on this trail begins from Heritage Park in Fruita and ends at Riverbend Park in Palisade. It is a paved trail and you will definitely enjoy a road bike ride. A jaunt on a Scott mountain bike is the perfect destination for you. This trail consists of Mountain View Section, Blue Heron Section, Audubon Section, Riverside Section, Las Colonias Section, Parks and Wildlife Section, Clifton Section, and Palisade Section. Smooth pavement, spectacular views and lung-busting elevation, this is the perfect road biking trip. Start at 7 a.m. and get an opportunity to see deer, sheep and other wildlife while enjoying a peaceful ride. 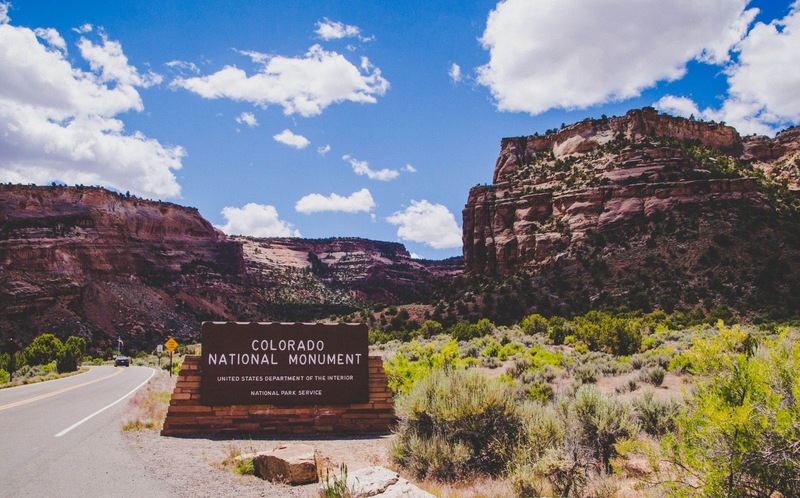 23 miles long Rim Rock Drive starts from Grand Junction or Fruita. So, don’t forget to bring your Scott mountain bikes in this region. 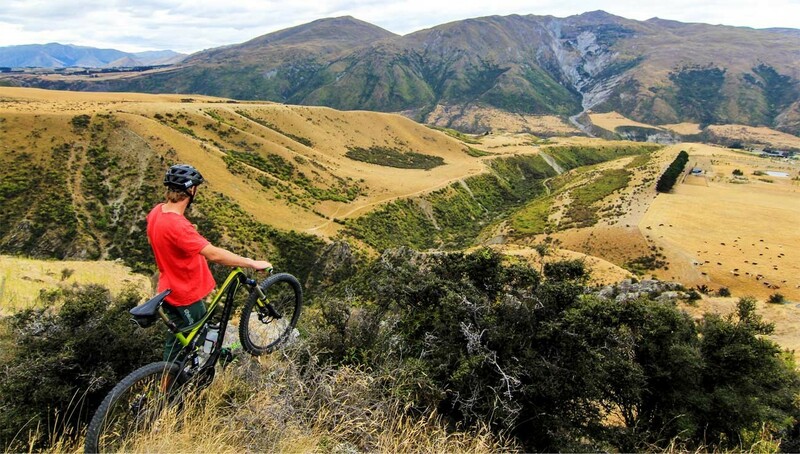 This trail is a paradise for mountain bikers. The stellar reputation of this trail brings a lot of cyclists in this region. 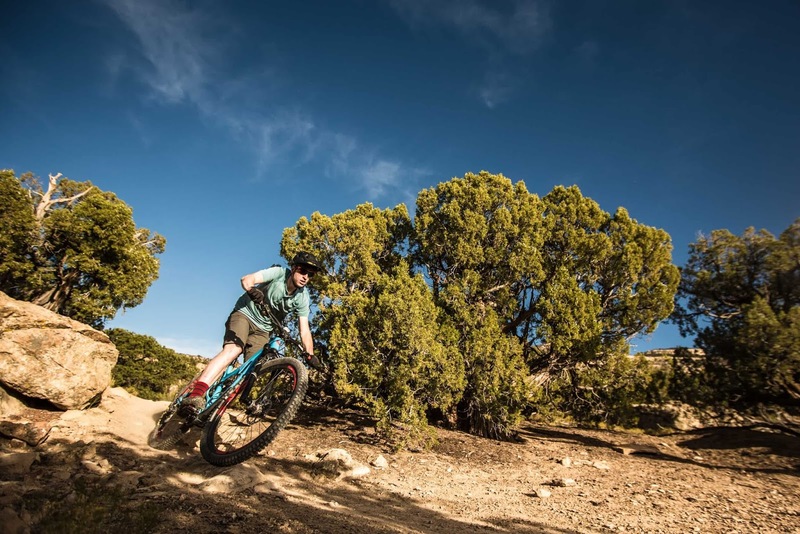 Rustler’s Loop and Mary’s Trail are the top trails in Fruita’s Mountain. The former one is ideal for beginners and the latter one is for intermediates. This trail connects several other trails. Rabbit Valley is well known for mountain biking, paleontology, hiking, camping and off-roading. 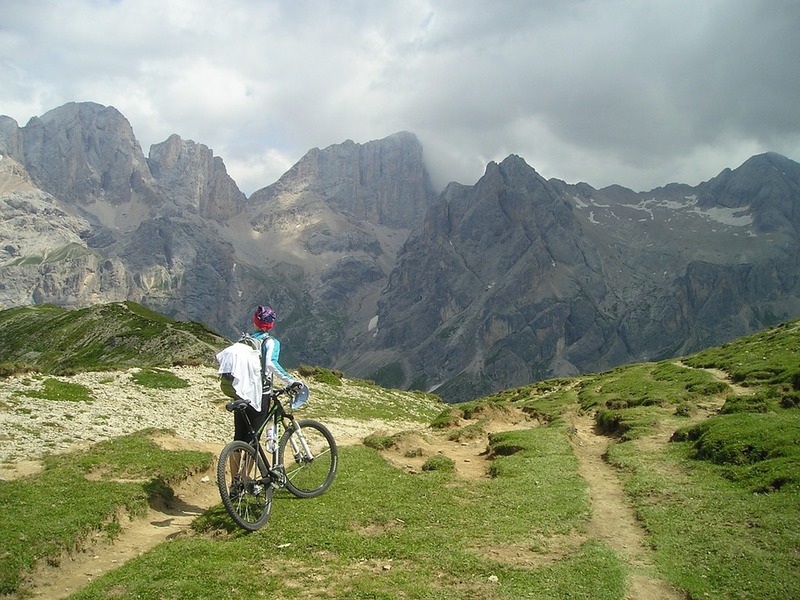 This area consists of six designated trails for mountain bikers, perfect for intermediates and experts. It is ideal for a day trip. Want the best experience in Palisade? You will get it while biking along East Orchard Mesa. From beginners to expert, this trail offers the best ride to cyclists.